Extend your outdoor enjoyment by choosing from one of our durable three season room designs. From the earliest spring days through the stunning colors of fall, three season rooms allow you to enjoy the beauty of the outdoors in comfort and luxury. 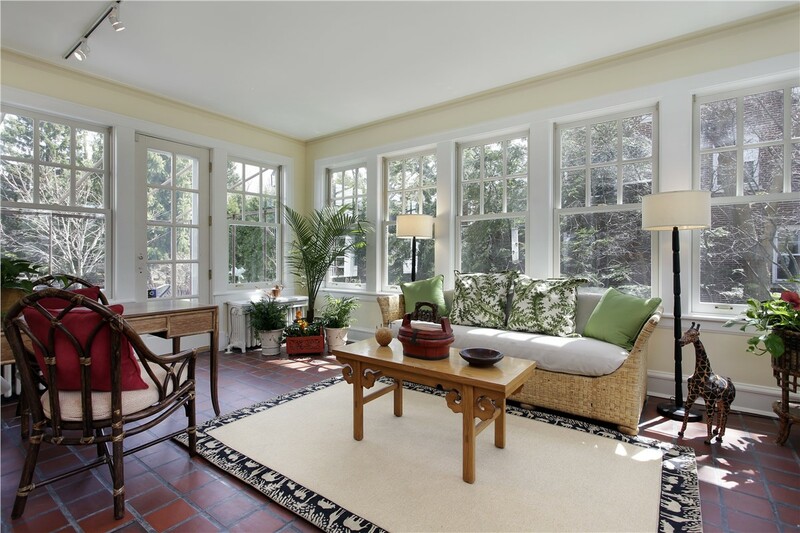 At NJ Sunroom Additions, we strive to provide the highest level customer care in the industry with our New Jersey sunrooms. With an experienced team of Living Space-certified installers, we can guide you through each stage of the process for one of our luxurious three season rooms. 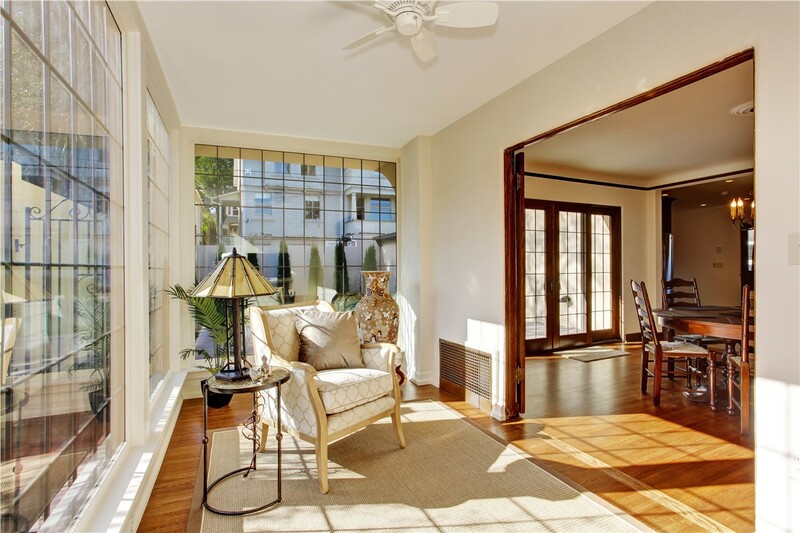 When planning New Jersey additions for your home, you want to ensure that you are working with a company that has a reputation for value, honesty, and high-quality products. 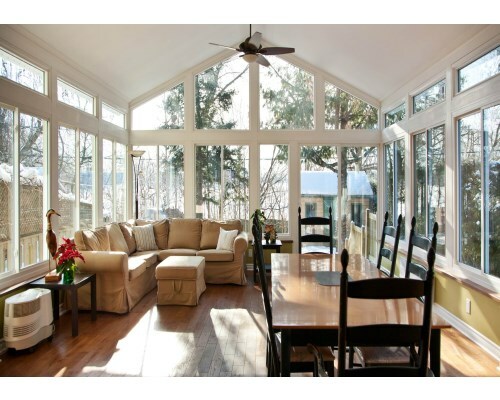 All of the three season rooms offered by NJ Sunroom Additions are designed to enhance the livability of your home while standing up to the harshest weather conditions. 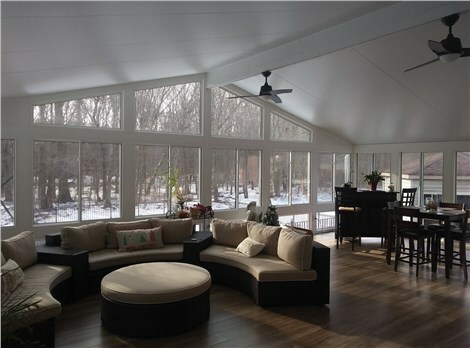 We never use aluminum construction in our New Jersey sunrooms – instead, our three season rooms are built from revolutionary materials that are designed to be 800 times more thermally efficient than traditional construction! 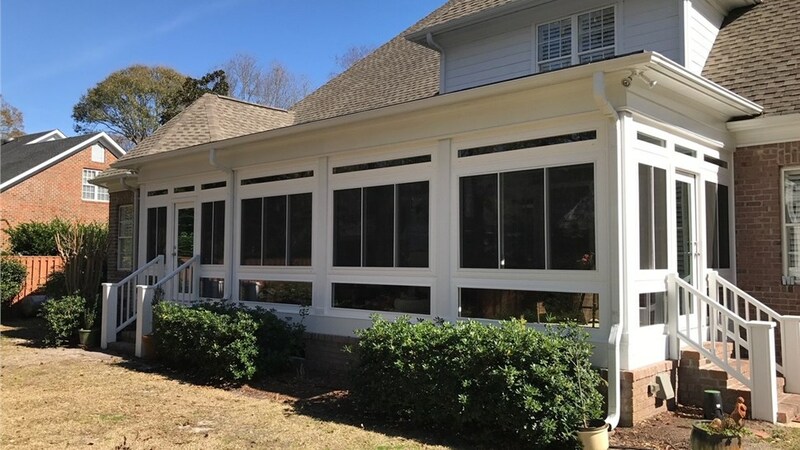 From start to finish, we guarantee that your experience with our New Jersey sunrooms company will exceed your expectations. 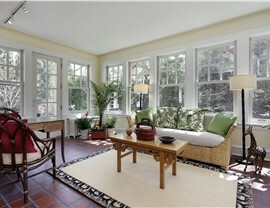 There are countless reasons why homeowners choose three season rooms for their home. 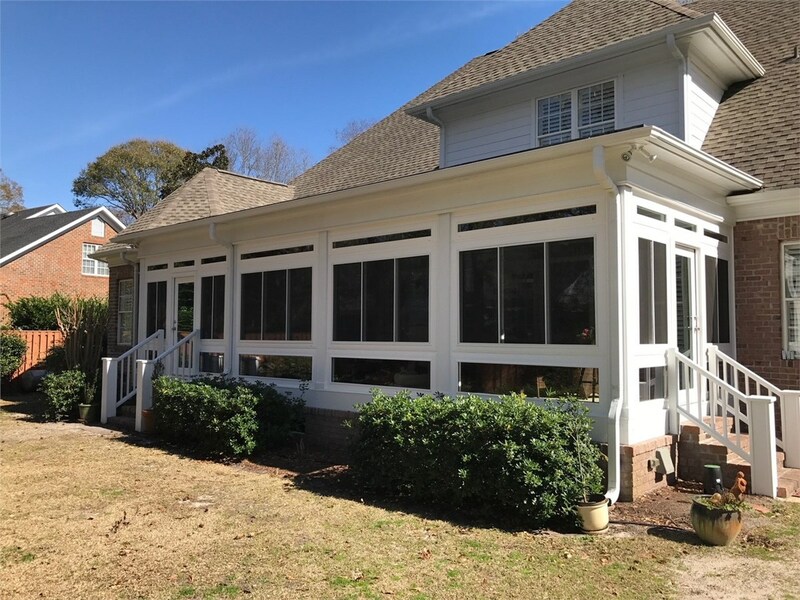 Not only do they increase the livable floor space and natural light in your home, the investment in New Jersey sunrooms also adds exceptional value! 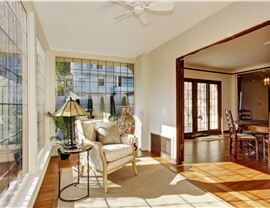 When you’re ready to learn more about the New Jersey additions that we offer, just give us a call today. 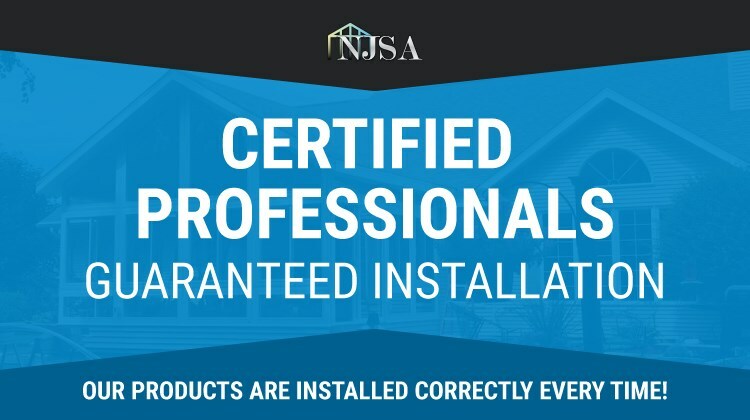 You can also connect with one of our friendly representatives by filling out our online form and requesting your free, no-obligation estimate!